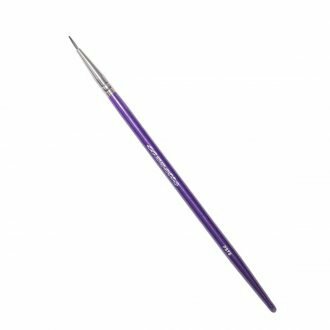 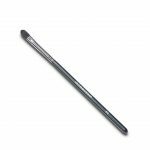 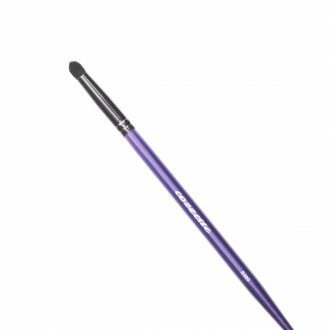 Infinite Lip Brush is intentionally designed to add ease in shaping the lip with its cupids bow shaped tip. 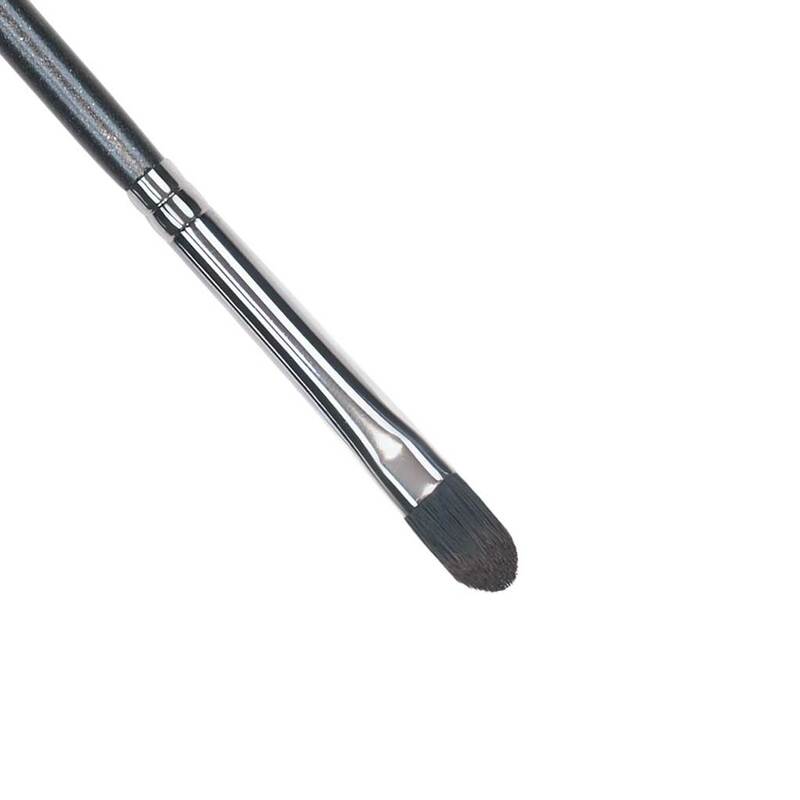 It can alternatively be used to conceal small areas of the face. 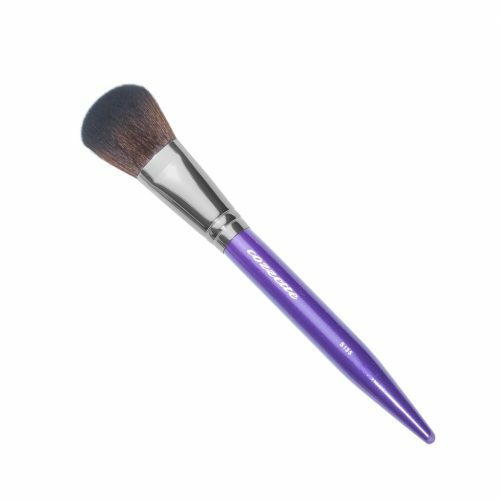 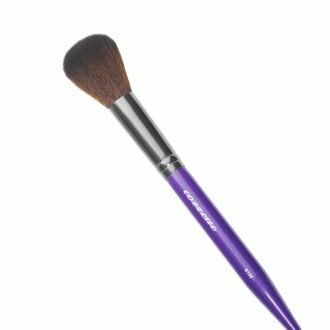 SKU: 365000000IB8 Categories: Infinite Makeup Brushes, Makeup Brushes Tags: 100% cruelty free, blending brush, eye contour brush, foundation brush, Makeup brush, Makeup Brushes, synthetic makeup brush, vegan makeup brush.